Discover the simple building blocks of mixology, and get ready to impress all of your friends. The perfect cocktail comes down to technique and flavor. There's an art to mixology, but it's one that can be mastered simply by understanding a few basic fundamentals. 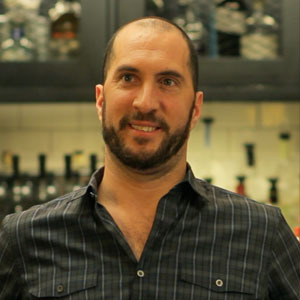 Who better to learn from than some of the most respected folks in the cocktail business? With Cocktail Bootcamp, our goal is to make you feel more comfortable working with the bar. Begin by understanding how to measure, muddle, stir, and strain with essential bartending tools. In no time, you'll be ready to serve up industry favorites including the Gin Martini, Manhattan, and French 75. 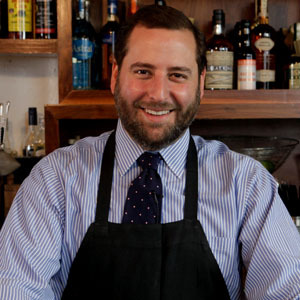 Mixologist Neal Bodenheimer is a co-founder of Cure, Belloq, and Cane & Table in New Orleans. These bars have received numerous awards; Cane & Table was named among the 8 Best Southern Cocktail Bars by Conde Nast Traveler, and both Cure and Cane & Table were featured as Top Bars in New Orleans by Travel + Leisure. 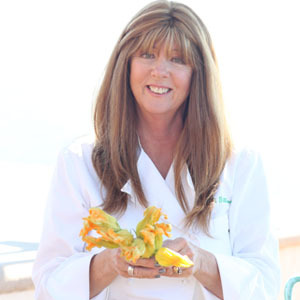 In addition, Bodenheimer is currently a 2015 James Beard Foundation Award semifinalist. 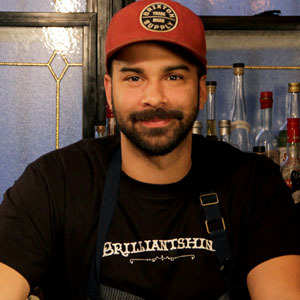 Julian Cox is an award-winning mixologist and the creative mastermind behind many of Los Angeles’ best cocktail programs, including Picca, Sotto, Short Order, Bestia, Petty Cash, and Santa Monica’s Brilliantshine. 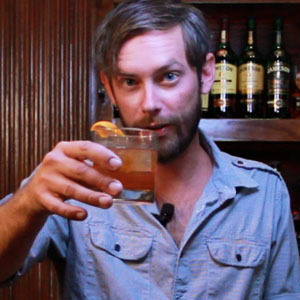 "The Old Fashioned is arguably the oldest cocktail that's in print." "Contrary to popular belief, the martini is made with gin, not vodka." "We use very select ingredients for this." This simple syrup is made quickly, without heat, making it extremely easy to master and to use almost instantly. This refreshing Kentucky Derby favorite is sure to be a crowd pleaser.